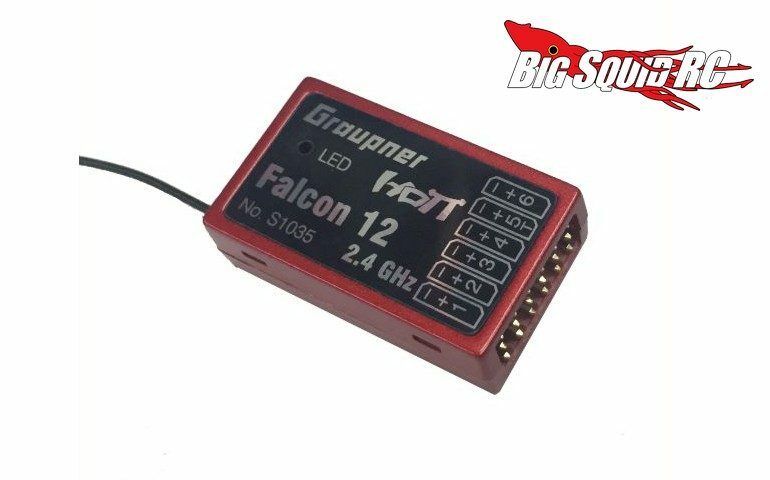 Graupner Falcon 12 Flight Controller « Big Squid RC – RC Car and Truck News, Reviews, Videos, and More! New from our friends at Graupner is the Falcon 12 Flight Controller. No, this isn’t for your high flying monster truck, it is a high-end receiver for use in helicopters, drones, and airplanes. What does it do? Well, it is an airplane stabilizer, as well as a flybarless helicopter and drone flight controller. It packs real-time telemetry along with a long range receiver. Pricing for the flight controller is $89, it has a part number of #S1035, and complete details are One Click Away over on Graupner’s website. Get More Graupner news on BigSquidRC.